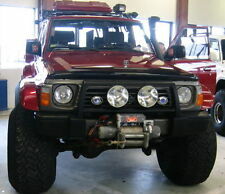 Save nissan patrol workshop manual y60 to get email alerts and updates on your eBay Feed. 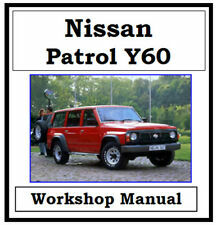 Unfollow nissan patrol workshop manual y60 to stop getting updates on your eBay Feed. 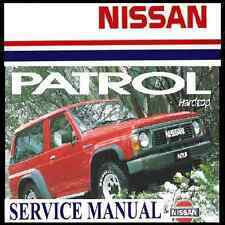 NISSAN PATROL Y60 1988 - 1997 WORKSHOP SERVICE REPAIR MANUAL ON CD - THE BEST !! 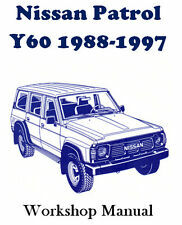 See more like thisNISSAN PATROL Y60 1988 - 1997 WORKSHOP SERVICE REPAIR MANUAL ON CD - THE BEST !! 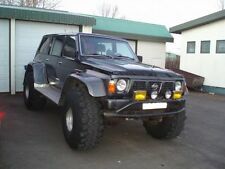 This page was last updated: 19-Apr 00:46. Number of bids and bid amounts may be slightly out of date. See each listing for international postage options and costs.